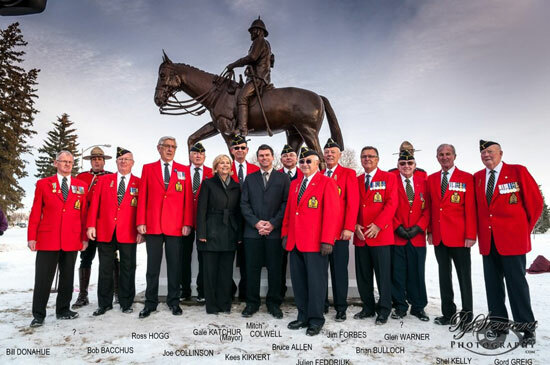 On November 26, 2013 at Fort Saskatchewan, Alberta, it was a proud day for the members of the Edmonton Division of the RCMP Veterans’ Association. It was on this day that Mayor Gale Katchur unveiled and dedicated the life sized bronze statue of Inspector William D. Jarvis seated on a horse. 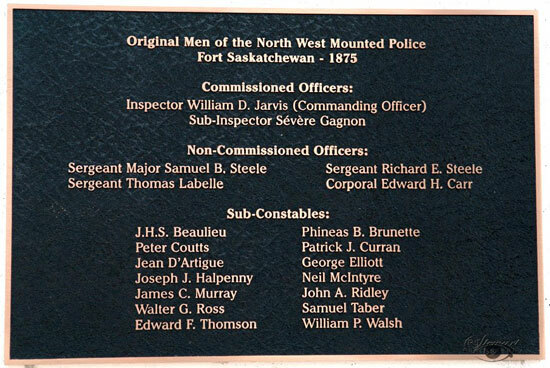 Inspector Jarvis is credited in selecting and establishing Fort Saskatchewan. This statue now sits in Legacy Park Fort Saskatchewan, Alberta. The concept of this statue dates back to the 1990s and today it is a reality. 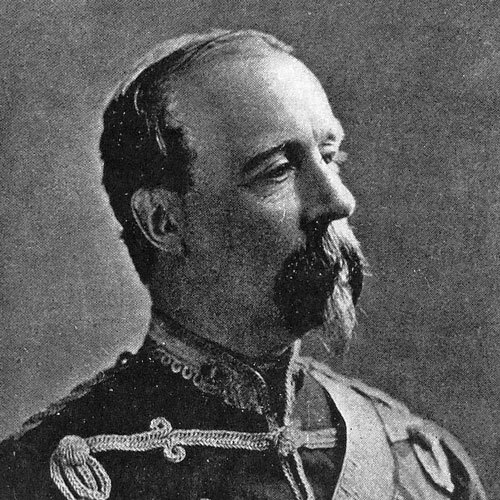 It was back in 1875 that Inspector W.D. Jarvis of the North West Mounted Police and his NWMP members who established Fort Saskatchewan on the North Saskatchewan River. New settlers gathered outside the fort to create a community which grew into a village in 1899 then to a town in 1904 and finally a city in 1985.